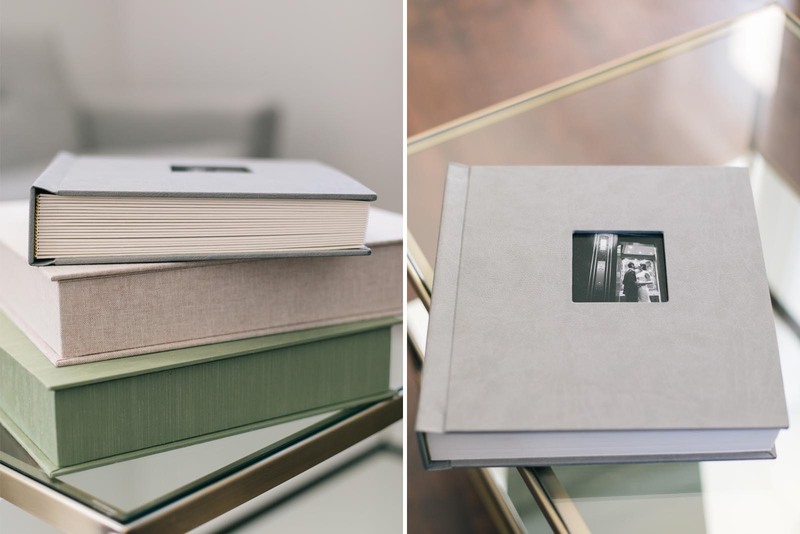 he Ambiance album is a traditional, matted style book featuring permanently bound, archival-quality pages which are unbendable. 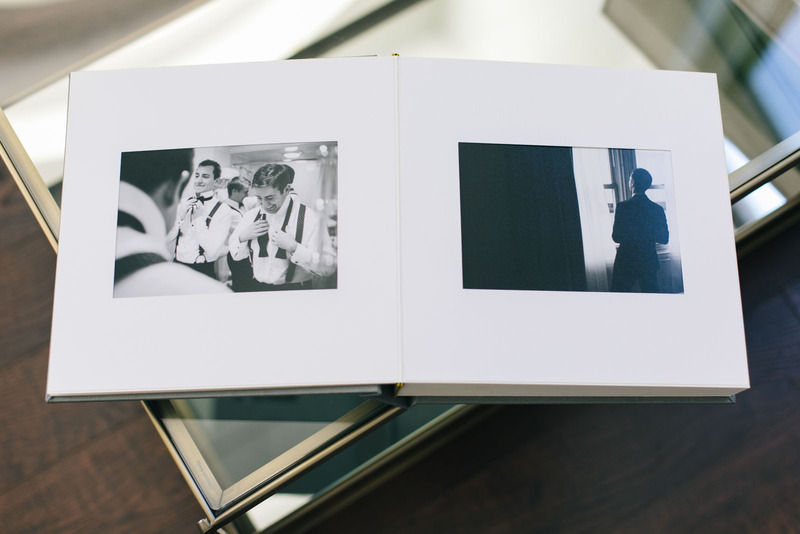 Each page displays a single 5x7" image which sits recessed into the page surface, surrounded on all sides by a thick paper matte. 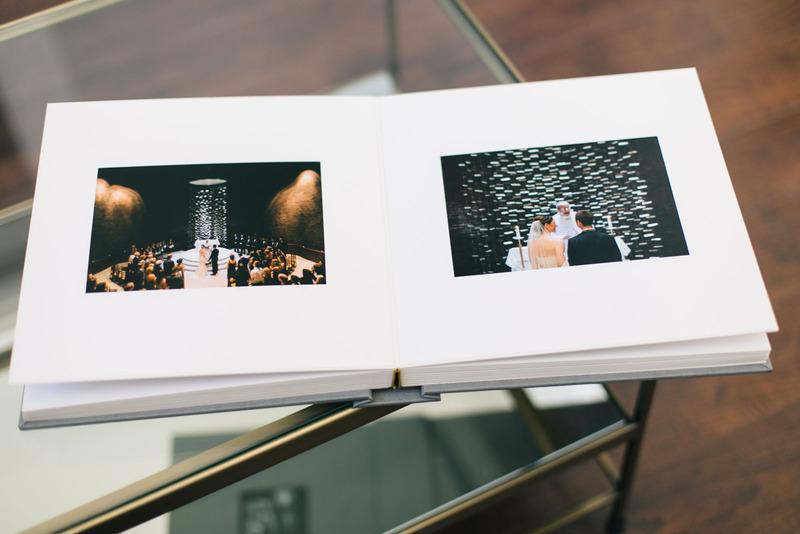 Unlike Duplicate Gift Albums (available with the Fine Art and Galleria albums), the Ambiance Book gives parents the ability to create their own unique album independently from the wedding couple. 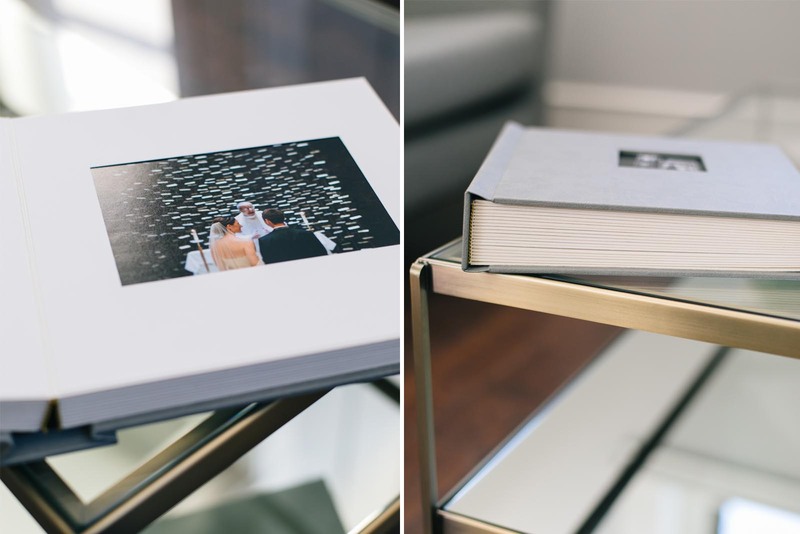 After the wedding, we'll work directly with your parent or guest to customize a book of their favorite moments. 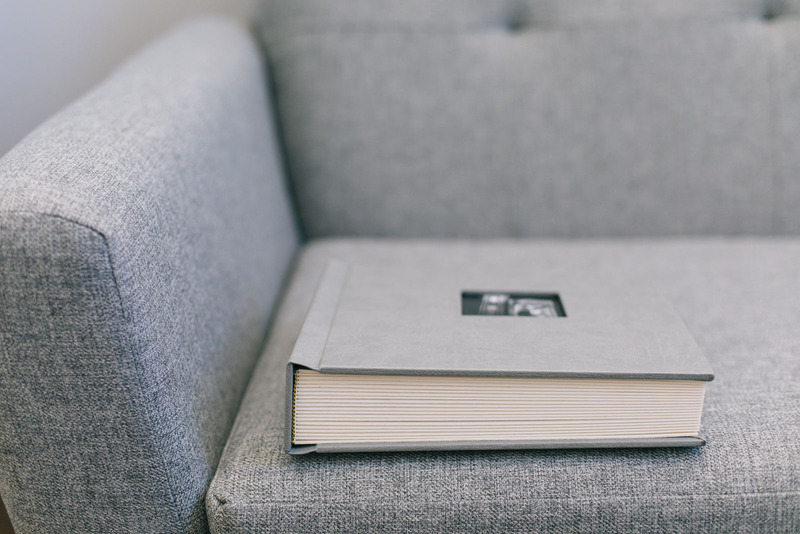 The Ambiance Book is available in a 10x10 square format and cover materials include a wide variety of silks, linens, top-grain leathers, metals and animal-friendly leather alternatives.